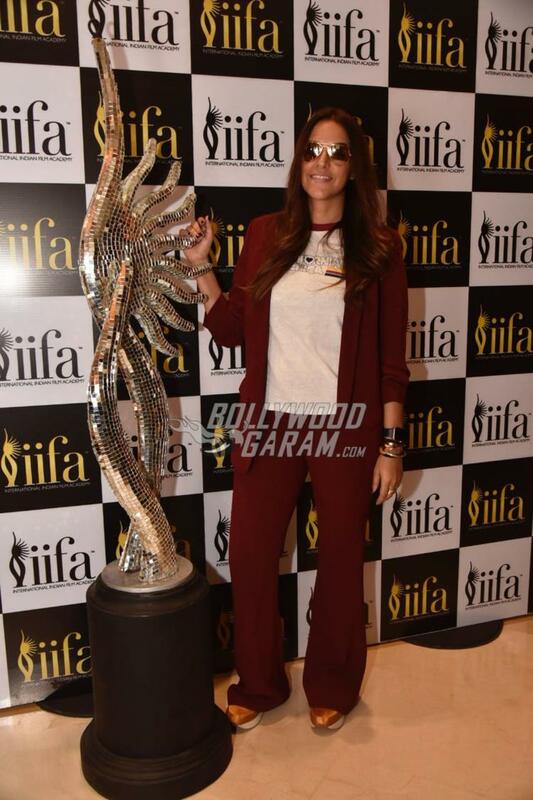 Celebrities from Bollywood have started turning up for the IIFA Voting. 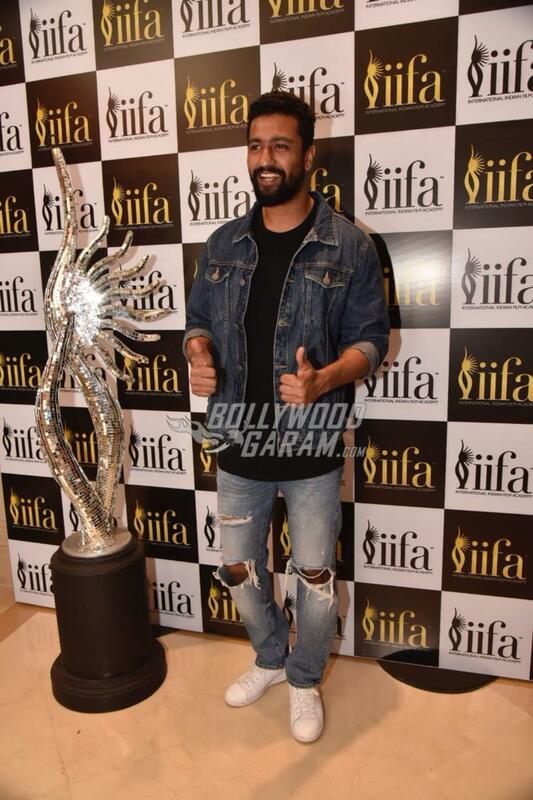 Riteish Deshmukh, Neha Dhupia and Vicky Kaushal were snapped casting their vote at the IIFA Voting venue in Mumbai on April 27, 2017. 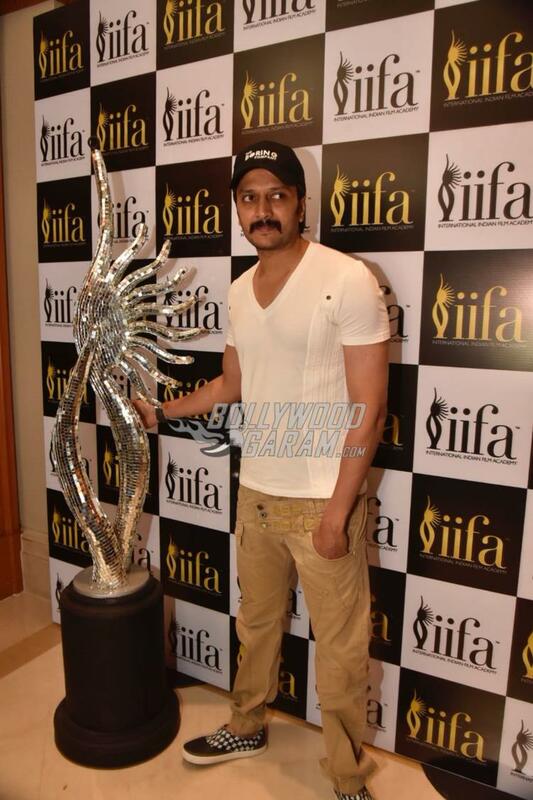 Riteish showed off a casual look in a white t-shirt, brown pants and a black cap. 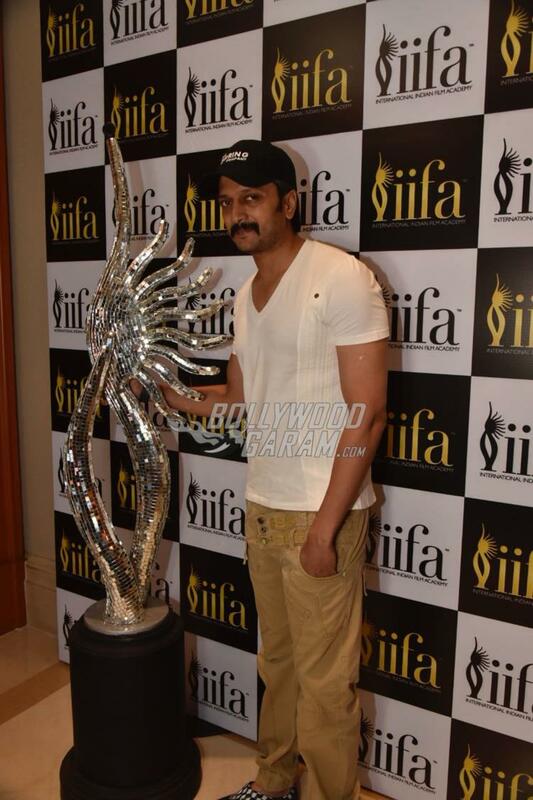 The actor was seen sporting a mustache and was seen posing with the IIFA Award specimen at the voting venue. 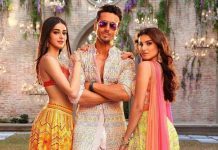 On the work front, the actor was last seen in the film Welcome To New York and is currently filming for the upcoming comedy Total Dhamaal, which is expected to be released in theatres on December 7, 2018. 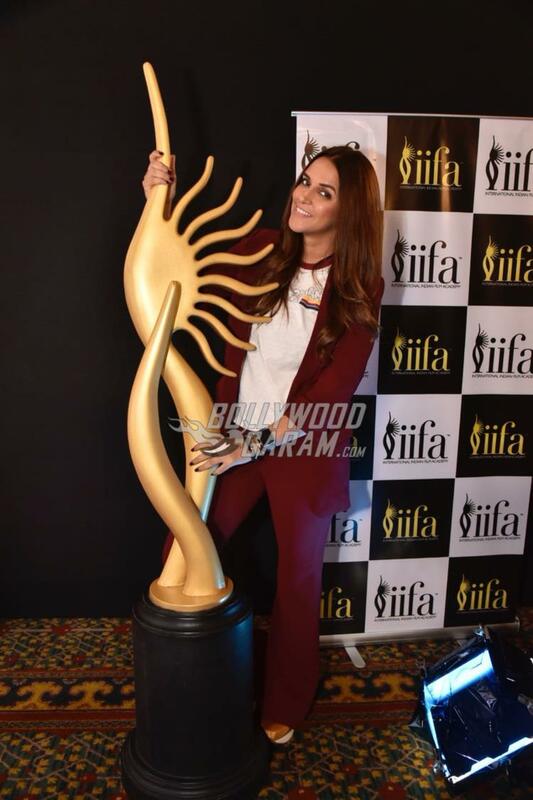 Actress and host Neha Dhupia looked gorgeous in a white t-shirt, with maroon pants and a matching jacket as she arrived to cast her vote at the IIFA voting venue. 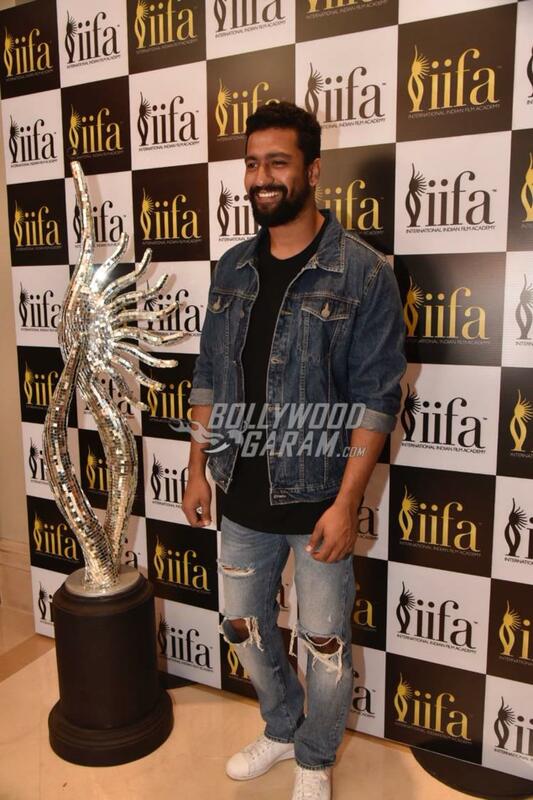 Vicky Kaushal too was seen at his casual best. The actor will soon be seen in the upcoming film Raazi which also stars Alia Bhatt.